And you thought you had all possible interior parts covered in Carbon Fibre? These two panels are the finishing touch if you like the looks of Carbon Fibre. 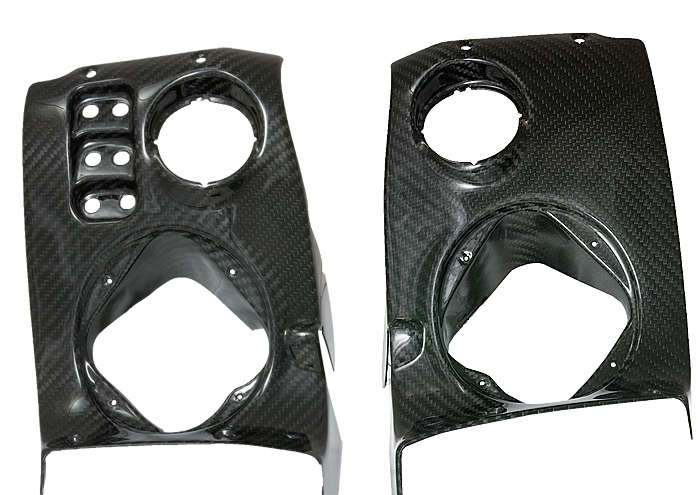 The panels have been produced from Pre-Preg carbon fibre. To finish all that, the panels are covered with lacquer and look stunning! This is for cars up to MY2008!